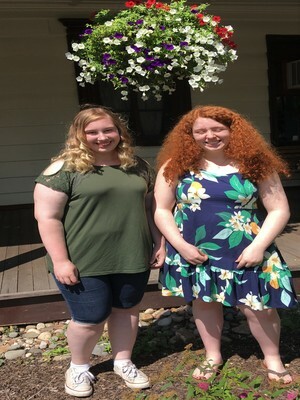 The Dutchess County St. Patrick's Parade Committee awarded two $1,000 Scholarships on August 7 at the Mesier Homestead, Wappingers Falls. The winners are Elenora Robinson of the Town of Poughkeepsie and Olivia Babcock of Hyde Park. Elenora graduated from Spackenkill High School and will attend Mount Saint Mary College. Olivia graduated from Franklin Roosevelt High School and will attend Dutchess Community College. We wish both ladies success in their future endeavours. 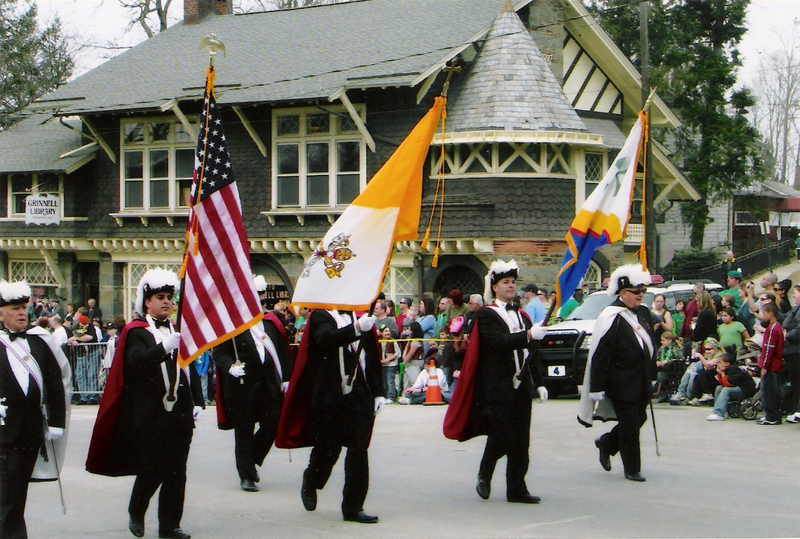 The Dutchess County Saint Patrick's Parade Committee is offering two $1000 Scholarships. The Scholarships are open to graduating High School Seniors and students currently enrolled in College. Scholarships will be awarded for Community Involvement and Academic Achievement. See www.dcsppc.org for the forms to be submitted. **Applicants MUST BE Dutchess County residents. 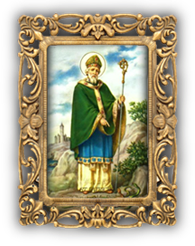 They MAY NOT be related to past or present members of the DUTCHESS COUNTY ST. PATRICK’S PARADE COMMITTEE. They MAY NOT be related to past or present Grand Marshals. Scholarships will be awarded for Community Involvement and Academic Achievement.